I am wicked excited to be publishing this post. I can relate. I spent some time (hours) developing Client-Oriented Theme and outlining in precise detail to add Google Map Pins along with the InfoWindow feature on their site. The clients are quite demanding sometimes ;). Anyway, every time I searched for Google Map plugins on the plugin repository, either they happened to be hostile or came with limited features. I was already hopeless and was already planning to develop my very own client-oriented plugin (which I am NOT very good at) on the site. I, fortunately, found this fantastic Plugin which filled up my very particular need. 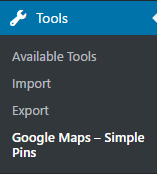 The Plugin is Google Maps-Simple Pins which I am going to give short details on how to install it without any hurdle and what you can do with this plugin. 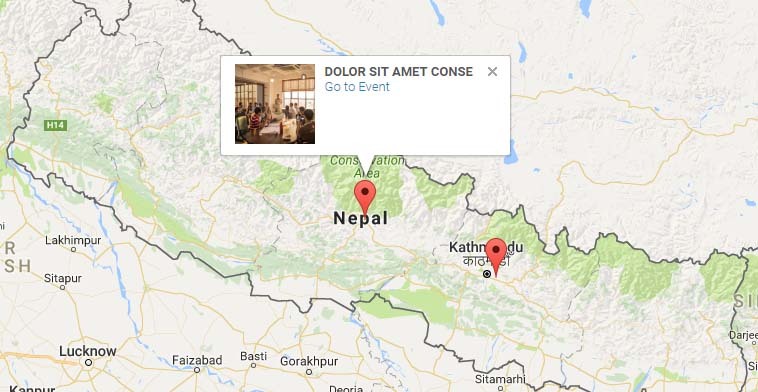 Google Maps – Simple Pins allows you to insert and manage maps on your website easily and efficiently. You can create multiple-maps literally without any limitations. You can use the map marker on your Pages, Posts, Widgets, and Custom Page Template as well. Automated Geocode Addresses: i.e. You can enter the address and get the instant co-ordinates. To install the plugin, Login to your Dashboard. Then go to “WordPress Dashboard > Plugins > Add New” as shown in the screenshot below. 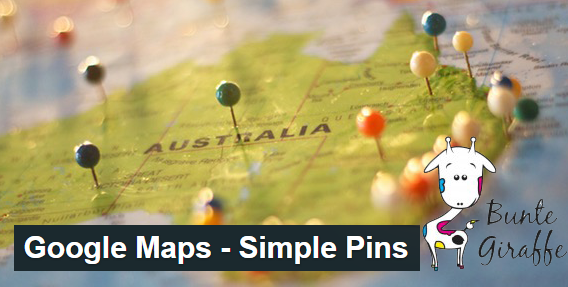 Search for “Google Maps – Simple Pins”. Hit the Install Now button and Activate the plugin. Simple as that. You can also download the plugin from WordPress repository and upload the extracted file via FTP to the plugin directory. Either way, it works. After you’ve activated the Simple Pins Plugin, it’s now time to get Google Map API Key. WHY? Because without API key, Google map will not work. 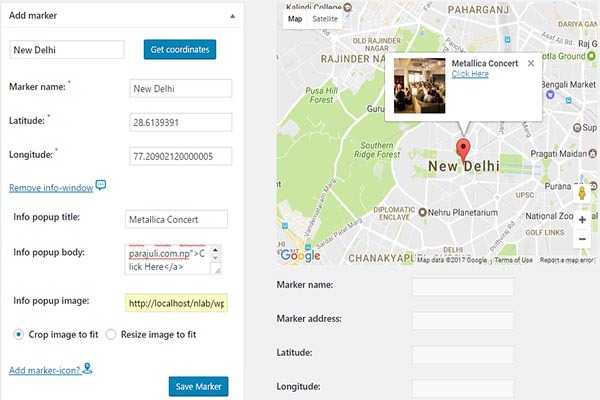 Use This Link to get an API Key for Google Map. After the API key is successfully validated, you will be redirected to the Plugin Settings Page. In the setting page, you can Add Multiple Markers, Manage different Maps easily with your preference, and use the shortcode to display the Map on your page. After adding your preferred markers on the map, go to Manage Maps section to organize your Map Markers. You can also set the map centers and zoom manually. After saving your Map, you are ready to roll in. Now you have saved your Maps along with markers and info-window. The plugin allows you to view the marker on your Posts, Pages, and even sidebars. 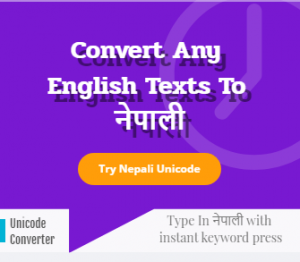 Copy the shortcode you get after saving the map in your page/posts. Copy and Past the shortcode on your page/post, and publish it. If you reload the page, your Map Marker will appear. ALSO READ What's new in WordPress 4.6 ? Although this plugin comes without any cost, it has some limitations. In the free version, you can’t edit the saved markers. The free version lacks Cloning Maps Markers features too which only comes in the premium plugin. Furthermore, you don’t have access to upload your custom marker but only get to choose from the ones that you see when you first install the plugin. You can Edit Saved Markers in Pro Version. You can Clone markers and maps. 700 different marker icons are available. If you don’t like the plugin, there’s a 30 Days money-back guarantee offer. How I Applied Norway for Masters Program and Got Visa? Prabin's Blog Copyright © 2019.